It got us thinking here at Coultons Bread… ‘bloody hell, that must have cost a bit!’ No seriously, what a coup and a fantastic idea, we’re taking our baker’s hats off to Warburtons – but have any other celebrities fronted bakery adverts before. We’ve dug deep into the archives and the answer is yes! None quite as big as Judge Bread, but some come mightily close. We’ll start off nice and early and see if anyone can remember this ad from the 60’s starring the glamorous Dusty Springfield in a Mothers Pride advert where she’s a happy knocker upper! 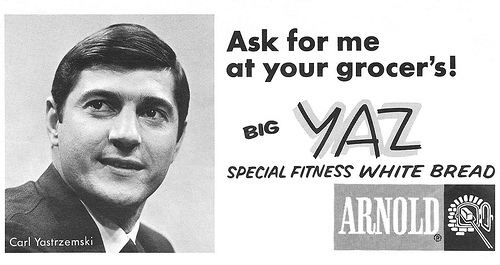 The only other old advert we could find was this from over the pond, where American baseball player Carl (Yaz) Yastrzemski endorsed Yaz bread by Arnold Bakers. There’s literature out there saying that people bought the bread because they wanted to be just like Yaz! Although, we are unsure of the claim of it being ‘special fitness’ white bread! Which moves us onto another pair of sports stars, arguably more famous than Stallone as well! Latin bread giant BIMBO did something which no one else in the world has done before – signed both Lionel Messi and Cristiano Ronaldo! They managed to get the superstar duo to front their new calcium rich milk bread back in 2013. People will be arguing who eats their bread better next! 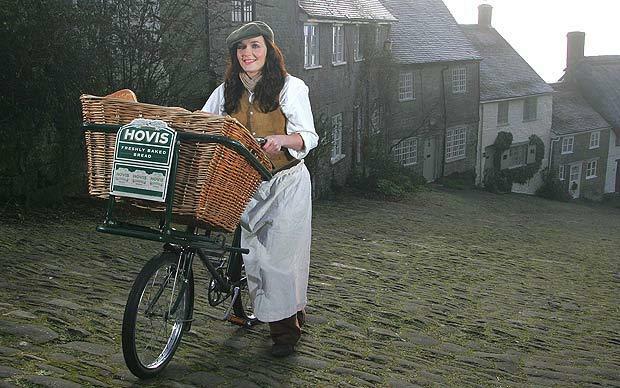 The only other sports star that we could find endorsing bread was of double Olympic Gold medallist Victoria Pendleton MBE. She’s seen here recreating perhaps the most famous bread advert Britain has seen. 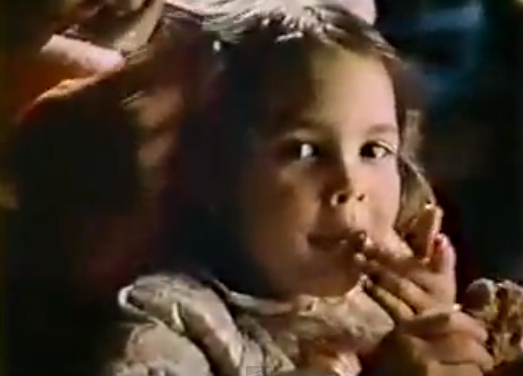 Now we have picked a couple out who you may or may not recognise – they both starred in bread/bakery ads before they were famous, albeit on different levels. This one’s a little easier. 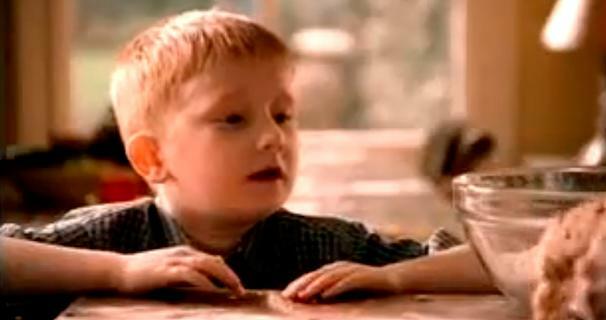 He can now be seen earning his crust on the Nation’s longest-running soap. We predict that after this blockbuster by Warburtons and Stallone that there are going to be more and more big-name celebs fronting the bakery world, and that’s great! Do you have a favourite? And are there any that you remember that we have missed off?